Please contact us for further information on booking policies and fees. 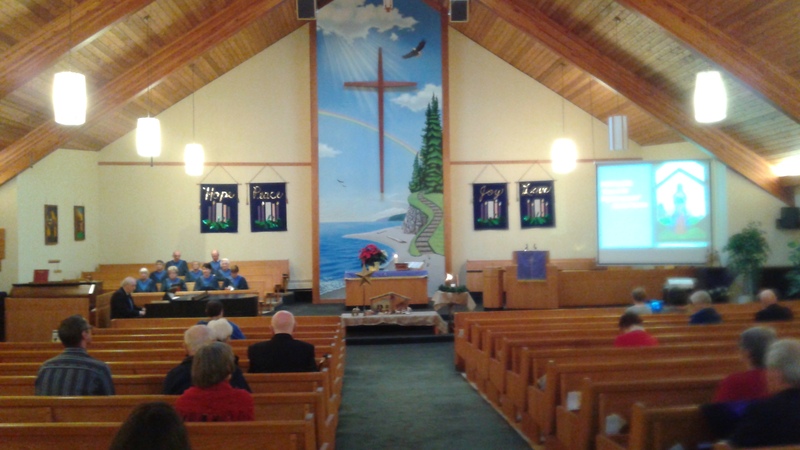 Tsawwassen United Church is pleased to be able to share its space with church and outside groups. 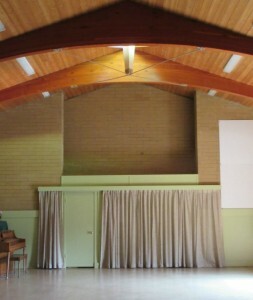 Meeting room space is available for rental as well as the sanctuary for recitals or concerts. 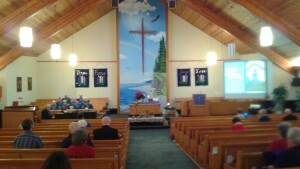 The sanctuary holds up to 350 people. All areas of the church are wheelchair accessible. Our facilities are currently being used by the Girl Guides of Canada and the SunnyTown Preschool and Learning and the Delta Stroke Recovery Group. We welcome local groups when the space is available. The hall is able to hold 100 people standing comfortably and up to 80 seated around tables. Our outreach with the Girl Guides of Canada uses the hall on Monday, Tuesday and Wednesday nights and the Stroke Recovery Group uses the hall on Tuesday mornings. The hall would be available on any other day or night. 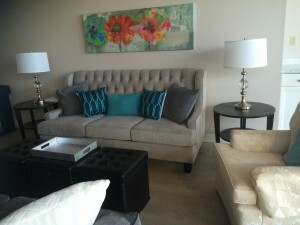 We also have a newly renovated Lounge that seats 20 comfortably on our couches and chairs. With a larger group (30-35) more chairs could be added to the room. All requests for using our facilities is organized and discussed through the church office administrator. Call or email, we will be happy to accommodate if we are able.